Rest days, we all need them but many of us rarely take them. So scared that we will lose our gains or we are stuck in the mindset of more is always better. Incorporating a couple rest/ active recovery days into your week could be the edge you need to take your training to the next level. Now I’m not saying you need to do an hour or two of working out but you do need to move. You are only as strong ashow well you let yourself recover. 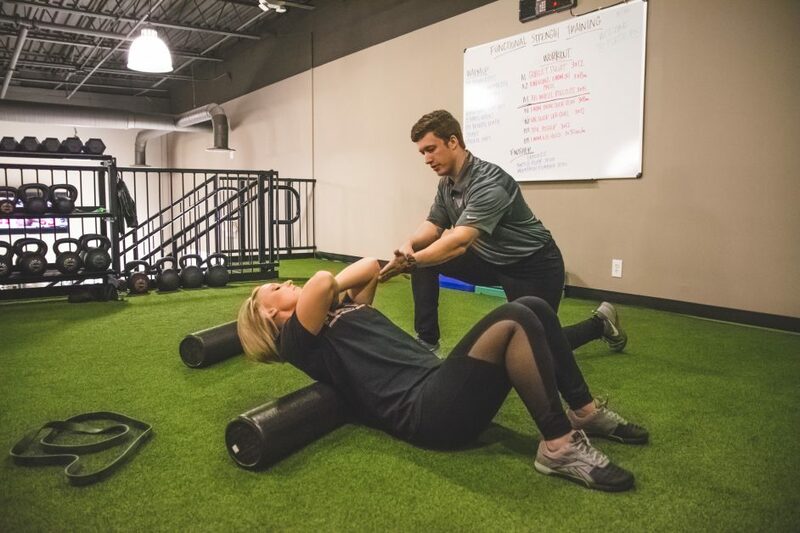 1- Address common problematic areas such as poor thoracic (upper-back) mobility, bad ankle mobility, tight hip flexors, and a weak core and glutes. 2- Elevate your heart rate and help you break a sweat—without the additional joint stress that comes from traditional cardiovascular work like running*. 3- Promote additional blood flow to sore or stiff areas. 4- Prepare your body for its next training day without causing fatigue. 5- Make you feel like a million bucks. Doing traditional cardio is a great way to recover as long as it doesn’t elevate your heart rate too much. Tony suggest doing low-impact slow and steady cardio that keeps your heart rate between 120 and 140 beats per minute has been shown to increase blood flow, negate soreness, reset your central nervous system, and help your body adapt to new training loads, so you’re bigger and stronger in the weight room. This circuit will be performed 3 to 5 sets with a 60-90 second rest in between sets.